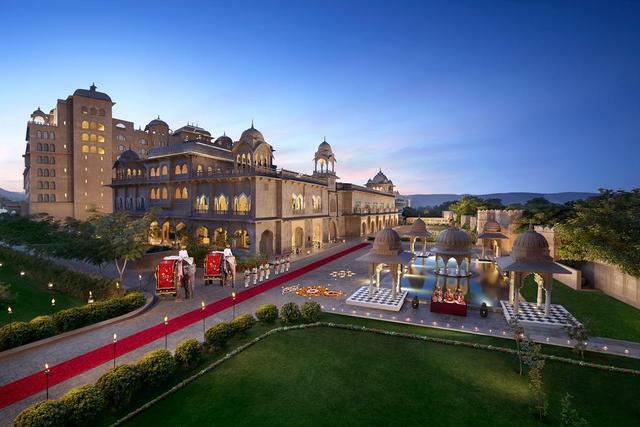 Amidst traditional fanfare, to the sound of gongs and a shower of petals, we welcome you to an experience beyond compare. 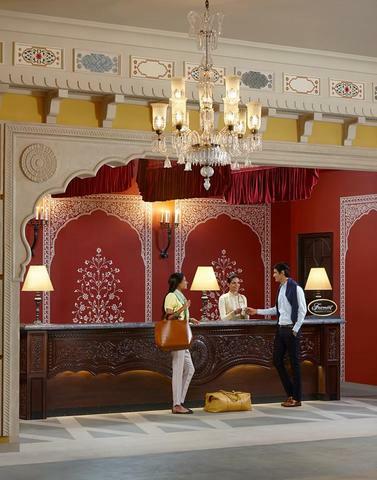 Fairmont Jaipur stands tall and proud, basking in the rich culture and heritage of royal Rajasthan and the creative mastery of the Mughal culture. 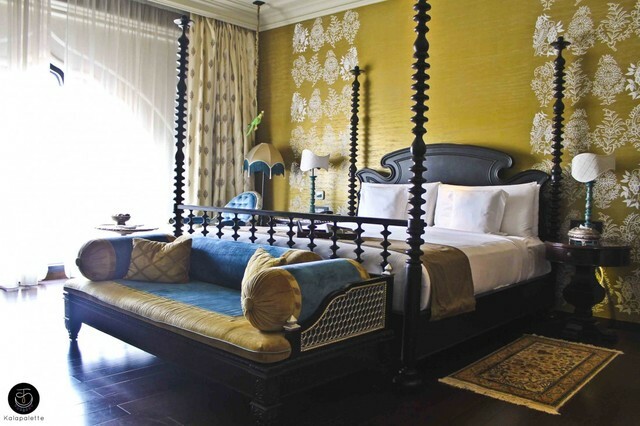 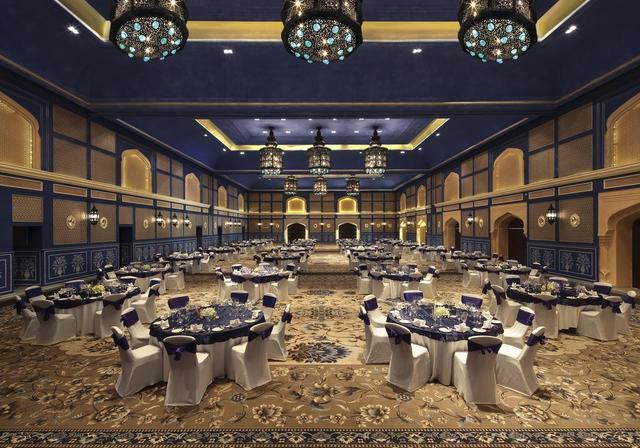 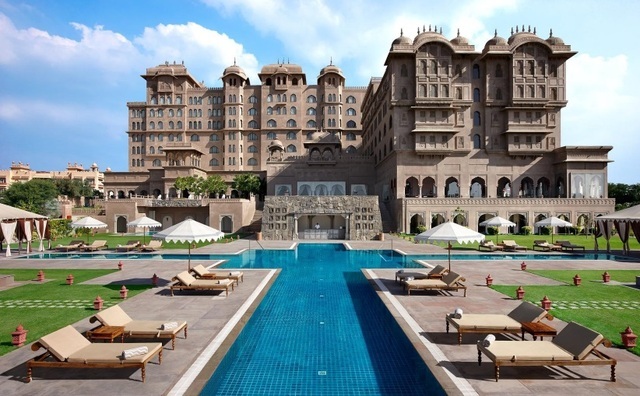 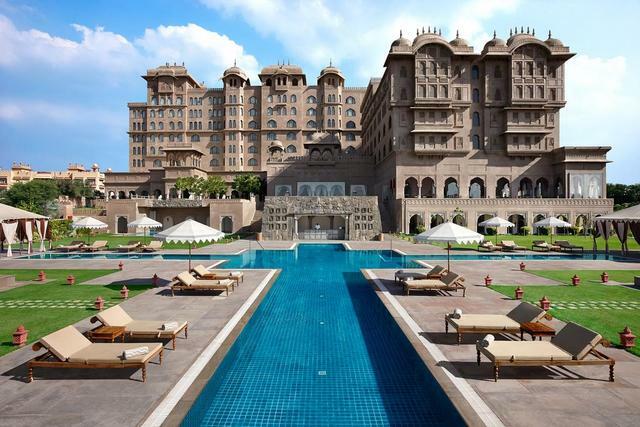 Unwind in style in the 245 grand guest rooms including 7 imperial suites at Fairmont Jaipur. 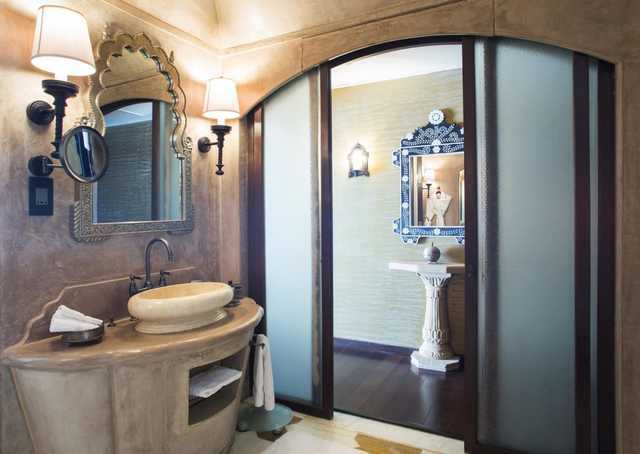 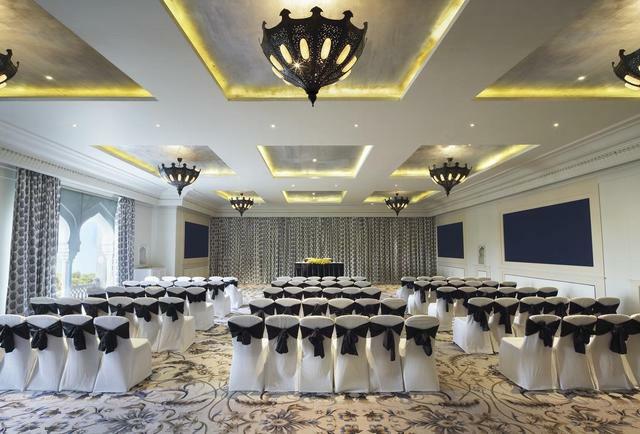 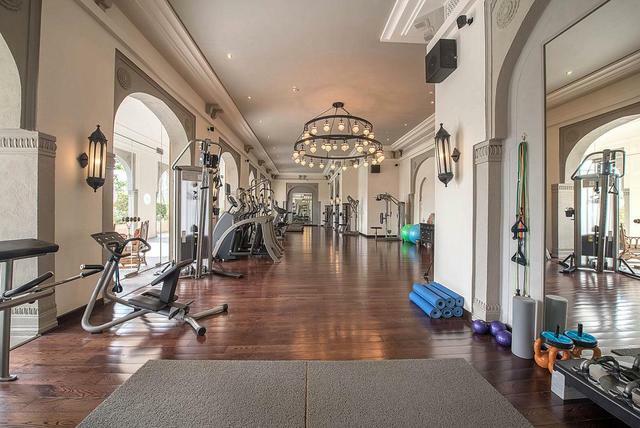 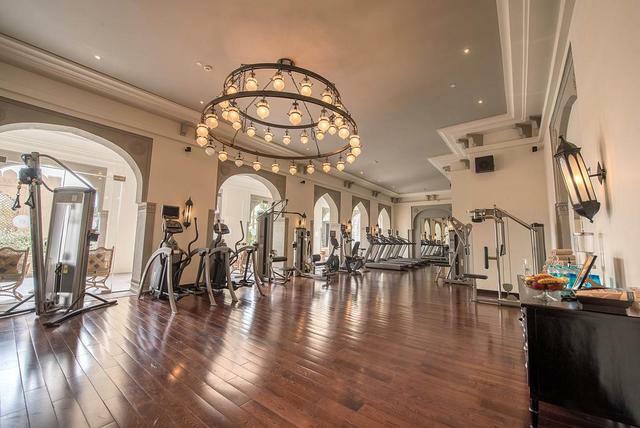 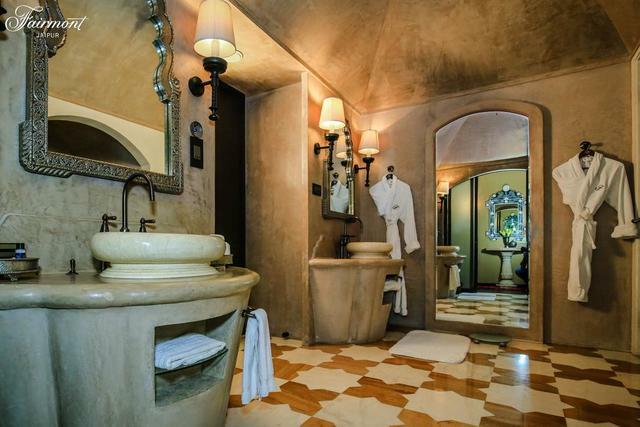 Each room is an elegant saga of style and sophistication. 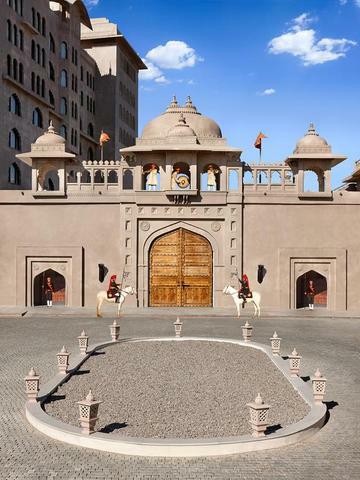 Experience bliss one gentle stroke at a time only at the Ruhaab Spa at Fairmont Jaipur that offers unique Indian and International treatments designed to revive and rejuvenate. 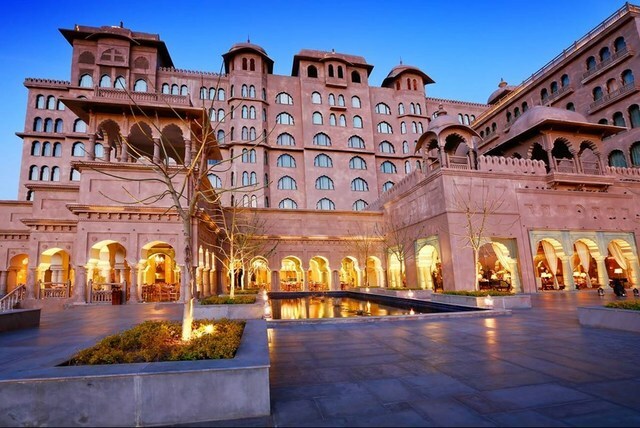 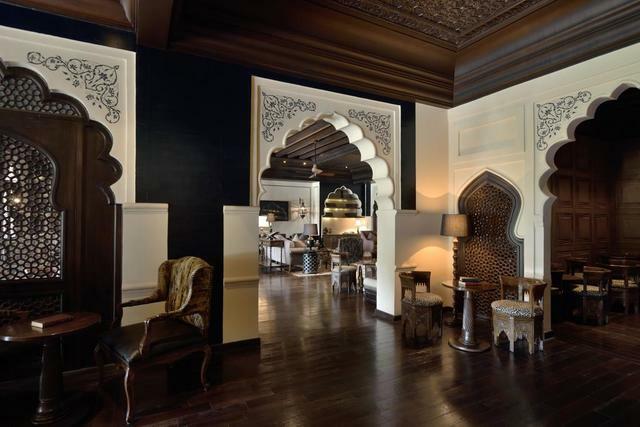 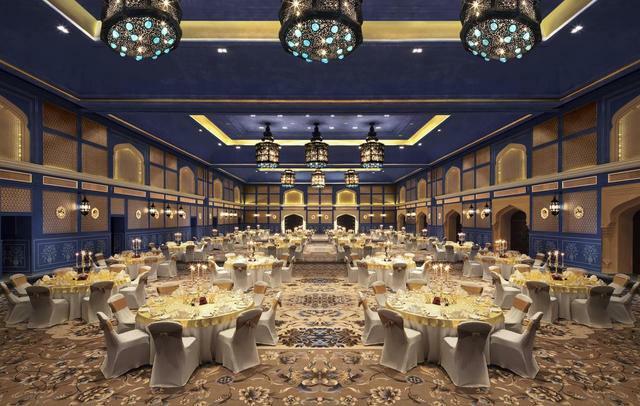 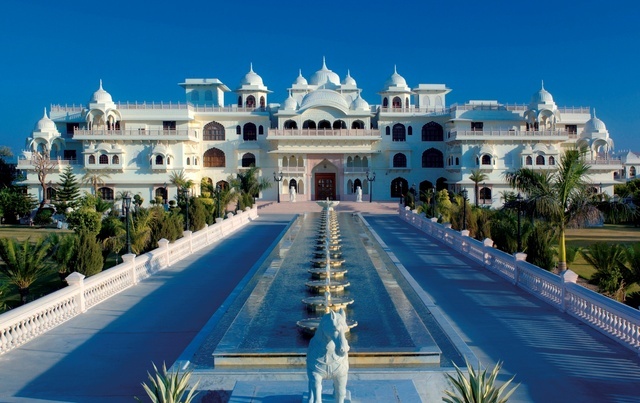 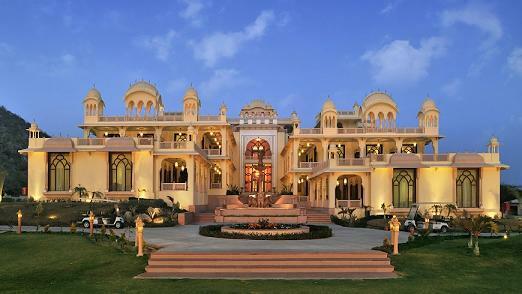 The feasts at Fairmont Jaipur are what legends are made of. 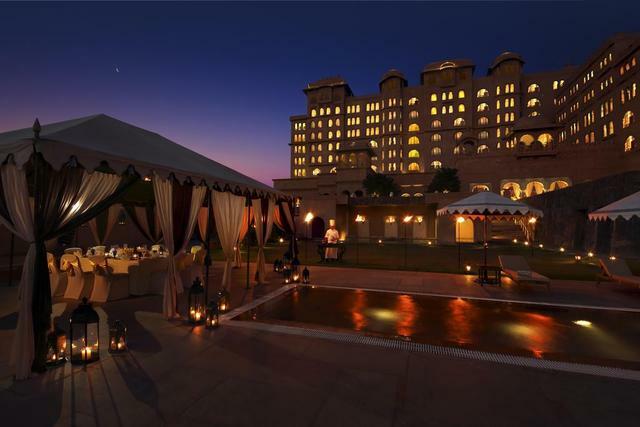 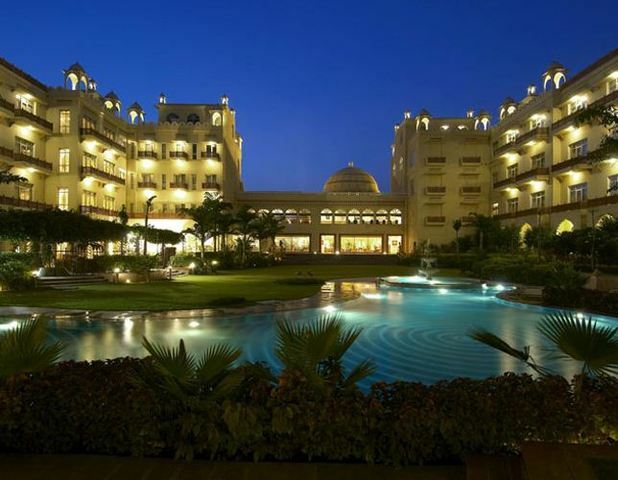 Cuisines served at the restaurants here feature a broad range of culinary selections from the international cuisine at Zoya, to the specialty dinner at Zarin, from the impressive tea culture of Anjum to the expansive hors doeuvres at Aza.